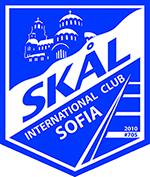 I have been President of Skål International Sofia since 2013, when we revived the activities of our club with many new local and international members due to expatriate rotations like airliners and hoteliers moving to other countries, others coming to Sofia to take the idle positions. 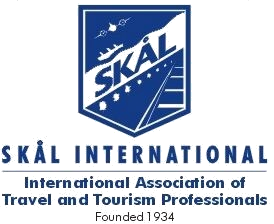 I receive wonderful support from the Executive Committee of Skål International Sofia, even though some travel a lot abroad. 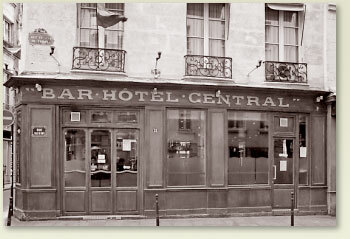 Together we maintain fruitful relationships with members of Skål International in many countries. 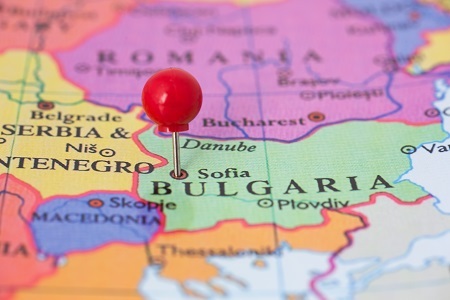 I am proud to say that some of the recent World Presidents of Skål International are former colleagues and friends, which helped our club in Sofia to catch attention.